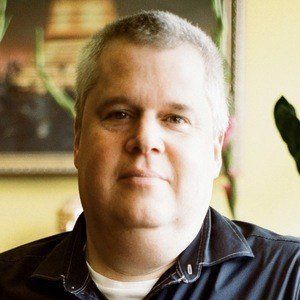 Author and screenwriter who is best recognized for his literary contributions under the name Lemony Snicket. He published the book Why We Broke Up under his own name in 2011. In 1992, he graduated from the elite Wesleyan University. He began his most famous series, A Series of Unfortunate Events, in 1999. He married Lisa Brown, whom he met in college, and together they have a son named Otto. Actor Jim Carrey played the role of Count Olaf in the film adaptation of A Series of Unfortunate Events.